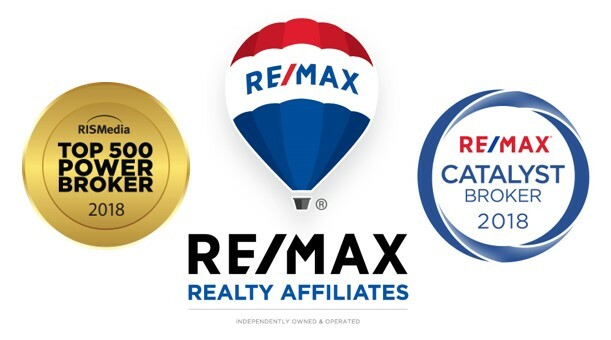 RE/MAX Realty Affiliates – Outstanding Agents. Outstanding Results. With full-service offices in Reno, Carson City and Gardnerville, our dedicated REALTORS®, staff and financing experts combine as one unified resource to make every transaction a smooth and flawless process. 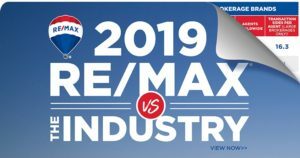 RE/MAX Realty Affiliates is a growing company that attracts agents who are serious about taking their businesses to a higher level. You will have the benefit of sharing “best practices” knowledge with some of our area’s most experienced REALTORS. 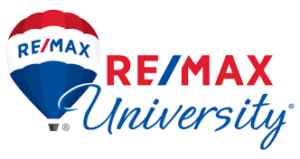 RE/MAX University is a 24/7 source for the best ideas and best training in our industry. The premise behind RE/MAX University is simply this: To help you increase your efficiency and earn more – now. Education is a cornerstone of our business building. Even our top producers can expect to generate 10 leads and close 3 extra transactions during this 12-week Peak Producers course. Take a video tour of RE/MAX Realty Affiliates’ Reno office located at 10795 Double R Blvd. in Reno, Nevada. With nearly 8,000 square feet, the stand-alone, two-story building offers work space for approximately 65-70 agents and staff members. Included in the space are three large meeting rooms, outside workspace on the covered balconies, a workroom with state of the art technology, a full kitchen, private restrooms, and several common areas. 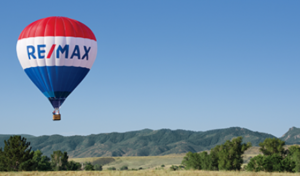 For more information about joining the team at RE/MAX Realty Affiliates, contact Amy Keith Lessinger, Broker/Owner at 775-327-9910.